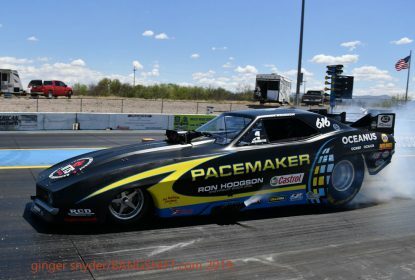 Ryan Hodgson’s Pacemaker Wins UNFC Nitro Season Opener At Tucson Dragway Reunion! 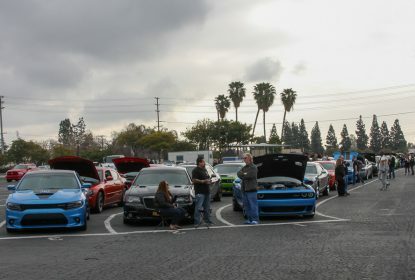 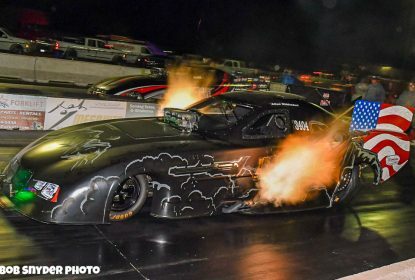 Four Times The Power At Vegas Four-Wides As Mike Salinas Wins First – Huge Gallery Of Photos! 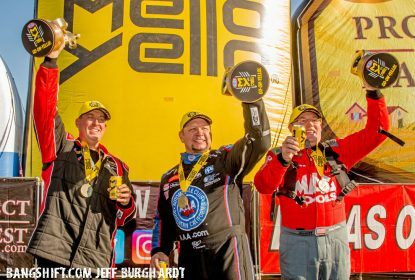 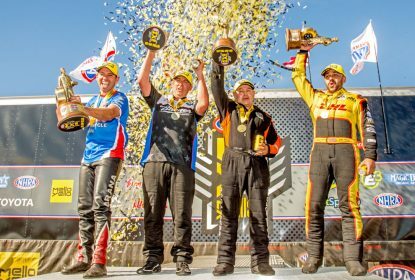 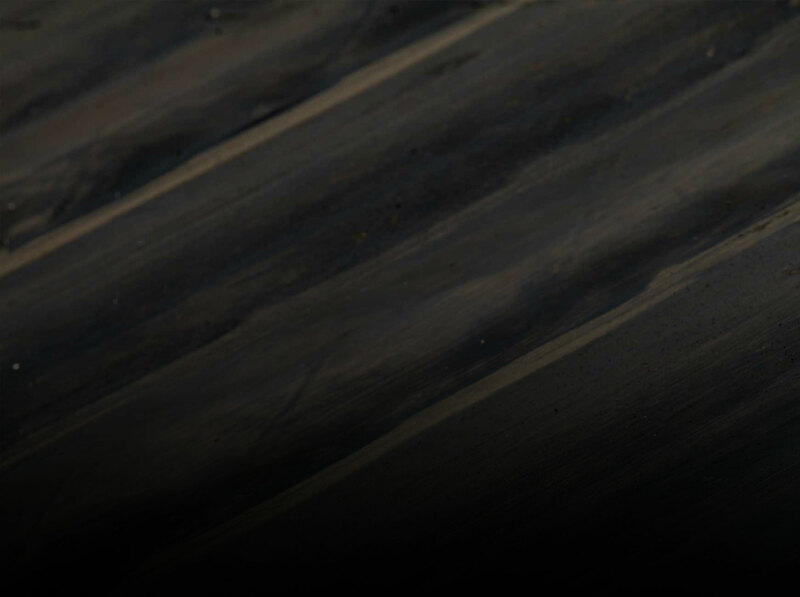 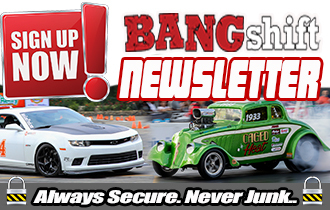 Drag Coverage: Middendorf Gets First Win At Funny Car Chaos In Denton, Texas! 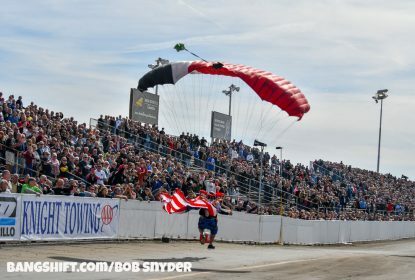 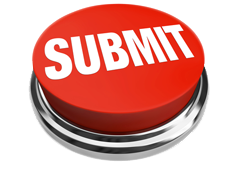 – ACTION PHOTOS HERE! 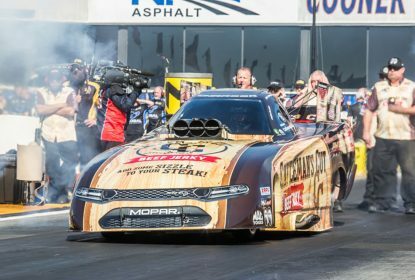 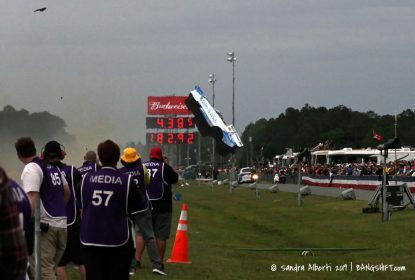 Final Gallery Of Fuel Cars From The 50th Amalie Oil NHRA Gatornationals! 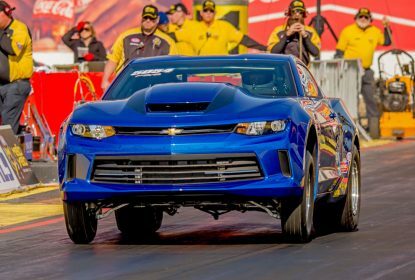 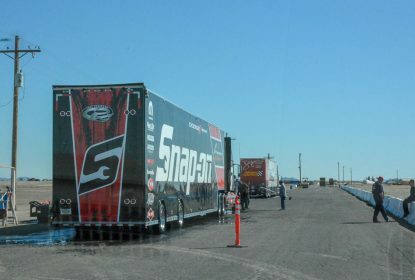 Weather Clears For Hot Action At NHRA Arizona Nationals! 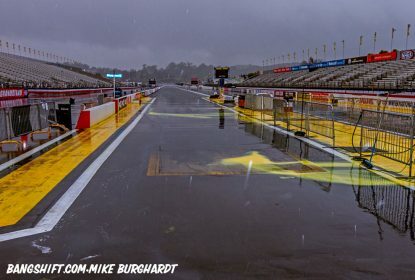 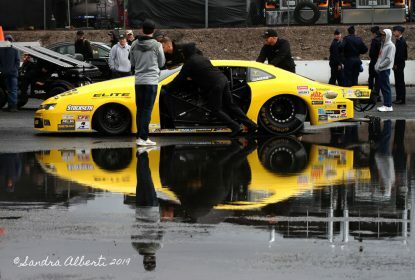 Sunday Washout At 59th Lucas Oil NHRA Winternationals – Monday Eliminations At Pomona! 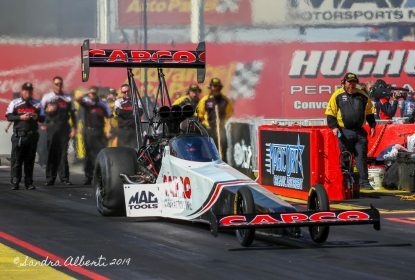 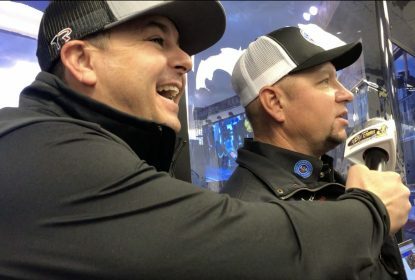 59th Winternationals Bonus – #1 Nitro Qualifiers Real Interview!